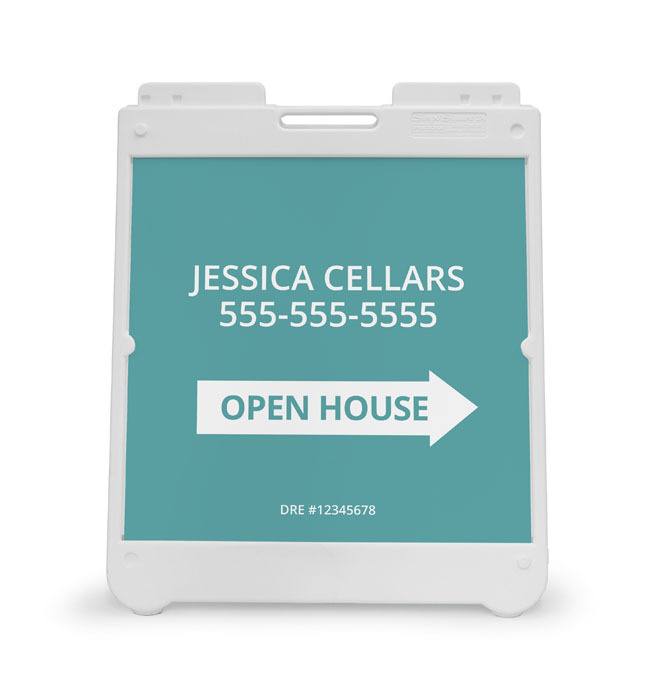 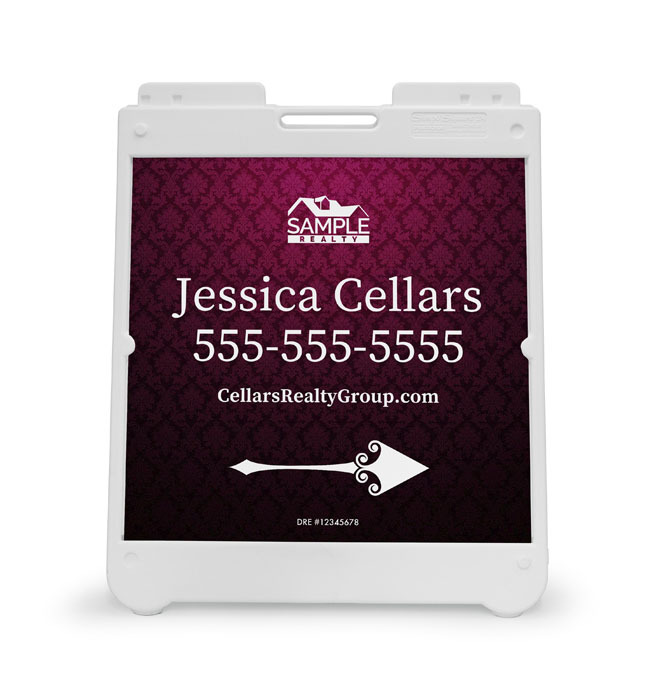 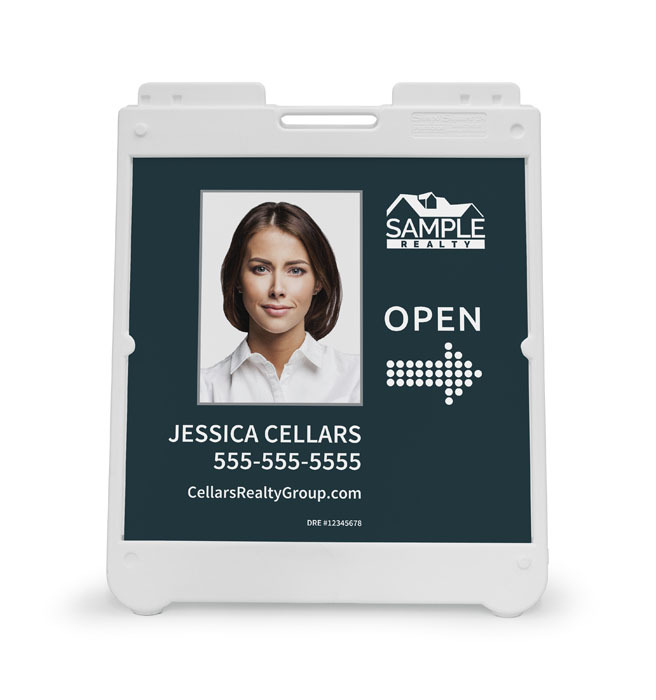 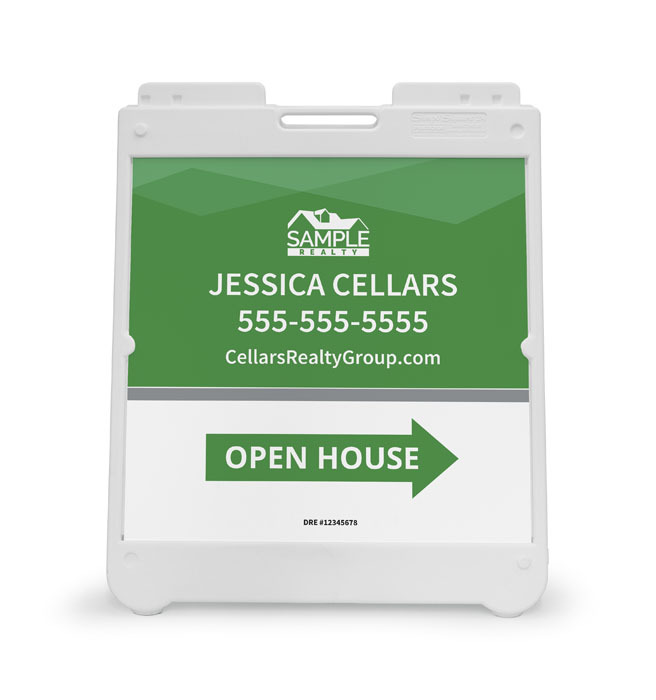 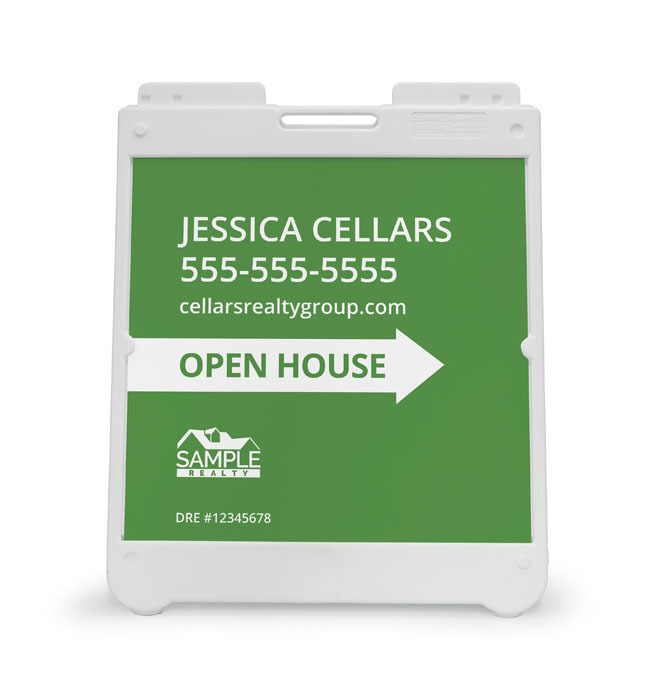 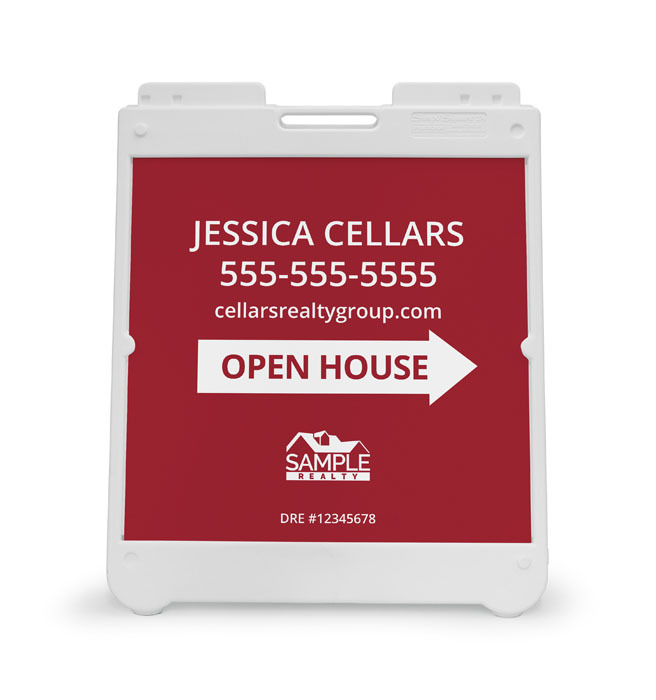 These durable outdoor signs are the perfect way to garner the attention of pedestrians and drivers alike! 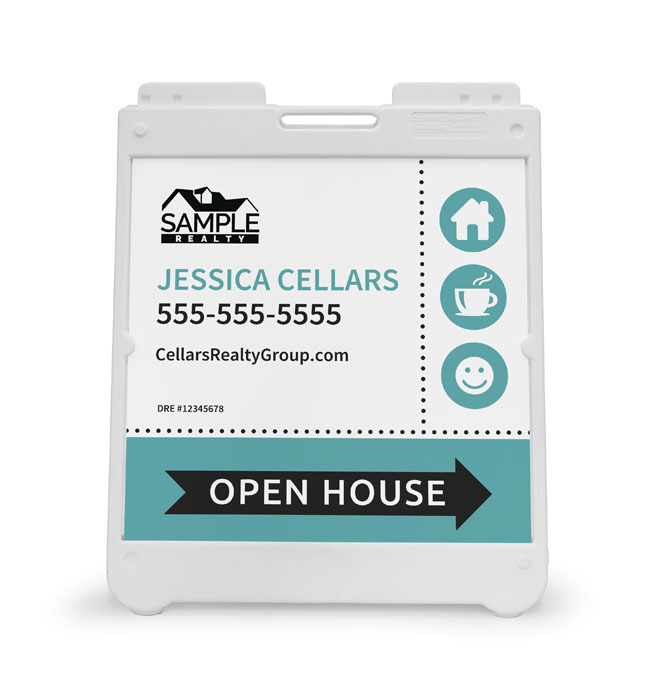 It’s also a great way to market your listings and your brand. 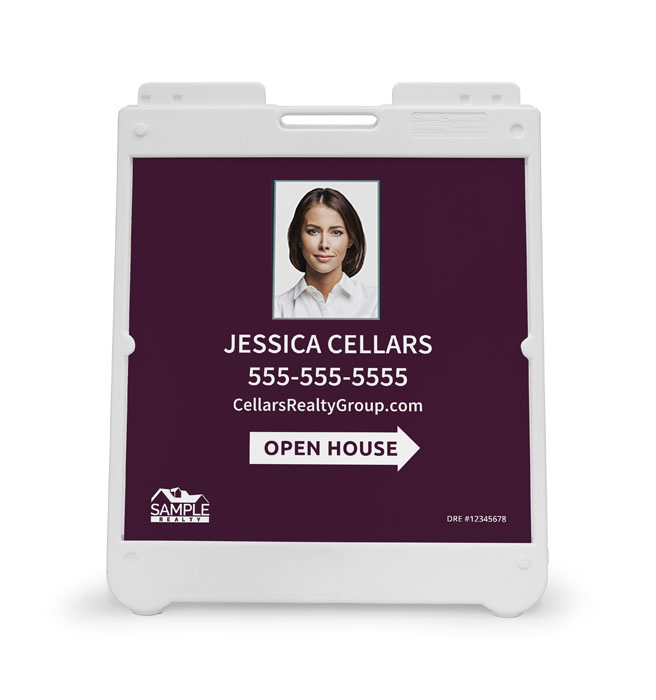 Show potential prospects who the top-agent in the neighborhood is. 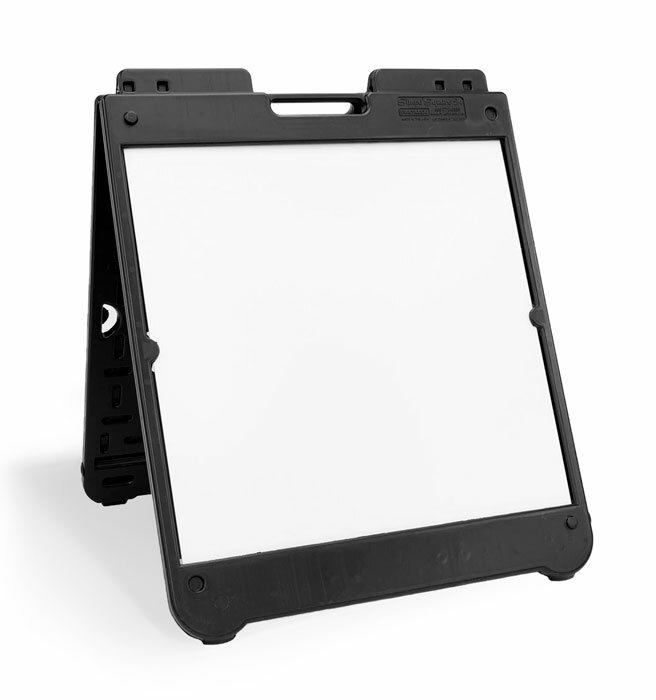 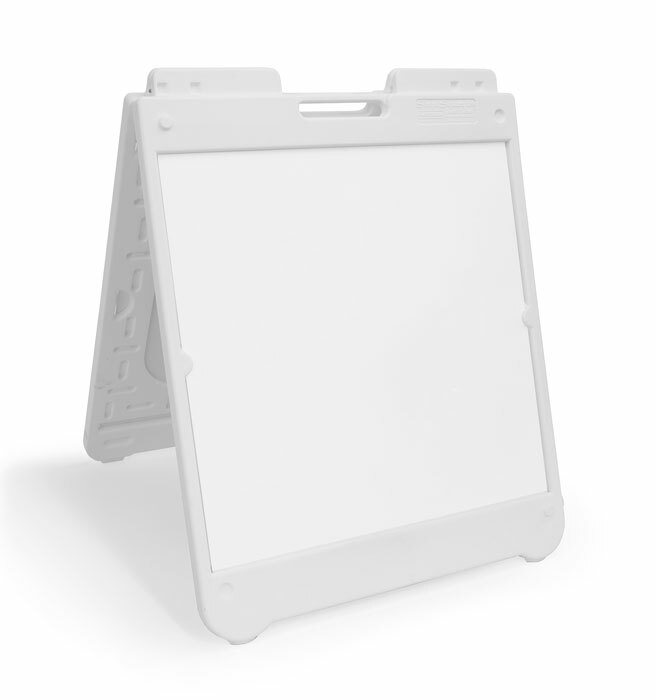 Comes with two single-sided panels.Plasticade® SimpoSquare™ 24 Signicade available in black or white.